"Successful retail collaboration between retailers and suppliers"
Successful retail collaboration between retailers and suppliers can help smooth pressures along the product lifecycle and better manage products and projects in retail. While today’s suppliers and retailers are facing significant but unique challenges, there are common goals that drives retail collaboration – higher sales, increased profitability, and stronger business growth. This insightful whitepaper scopes the essential of an efficient supplier-retailer relationship, its advantages and how to manage it to improve growth, competitive spirit and boost innovation through retail collaboration. 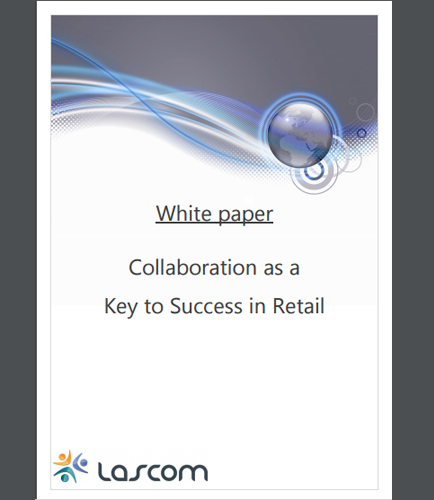 How retail collaboration has become the key to success for retailers and supplier? What are the major reasons you need to improve supplier collaboration? What is the role of Request for Proposal Management (RPM) in retail collaboration? What elements of retail collaboration would consumers find most valuable? What are the risks due to a complex organization and poor collaboration in retail?